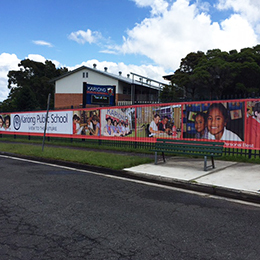 Speak to Signpac about utilising the real estate on your perimeter school fence with the new fence mesh product range. 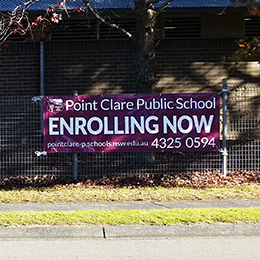 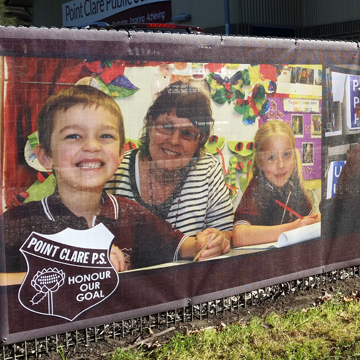 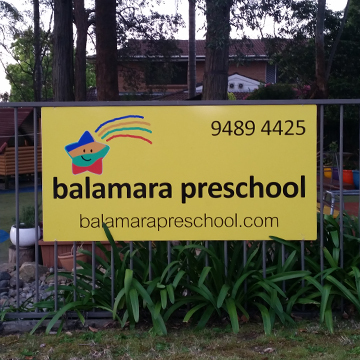 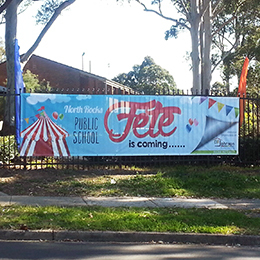 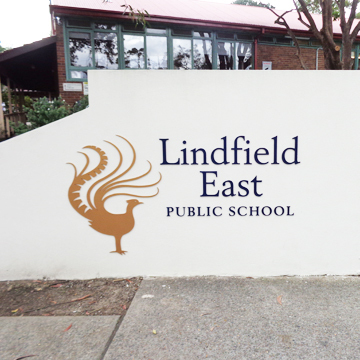 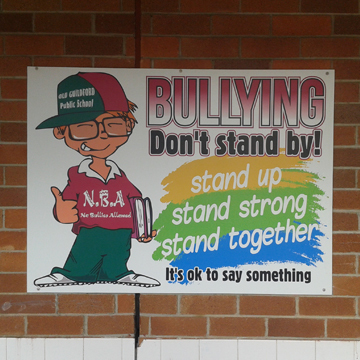 Bright colours, photographs, logos and your school's message can be printed on our quality range of PVC or mesh fence banners. 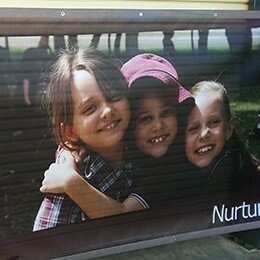 Signpac PVC fence banners come with eyelets and ropes for easy installation and removal.